Early on October 2, 2018, Sony Pictures dropped the newest trailer for its upcoming animated film Spider-Man: Into the Spider-Verse. The film looks to be an overall celebration of the Spider-Man mythos and appears to pull references from all of Spidey’s history. 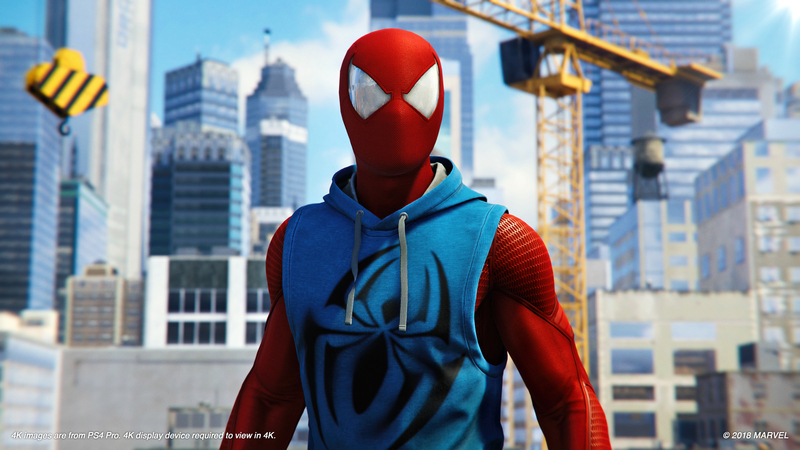 One reference, however, may pique the interest of those who recently completed Marvel’s Spider-Man on the PlayStation 4. While it’s something most will probably miss if they’re not paying attention, there’s no denying that giant white spider. It may be just a one-off reference, but it shows the staying power Insomniac’s take on the character has. The Peter Parker from Marvel’s Spider-Man is also making the jump to comics, showing this Spidey isn’t content with just staying in the video game world. With the massive sales success of Marvel’s Spider-Man, we may see this Peter Parker stick around for the long haul. Spider-Man: Into the Spider-Verse releases on December 14, 2018. Marvel’s Spider-Man is out now for the PlayStation 4, with DLC is on its way.